A Hip, Urban Staycation at Resorts World Manila! Brace yourselves for some real R & R! For six years, Resorts World Manila (RWM) has been the metro’s prime destination for world-class entertainment and top-notch gaming. But aside from these luxurious services, RWM has also become the perfect venue for staycations. After all, it houses the city’s finest hotels and restaurants, conducts the most exclusive events, and offers deluxe pampering services to lucky guests. We kicked things off by checking in to Remington Hotel—a budget friendly 3-star hotel that offers round-the-clock security and comfort. 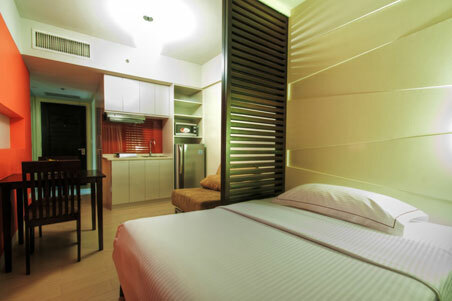 The Premium Room has a nice queen-size bed and a sizeable living room area. The place also happens to be a stone’s throw away from Newport Mall Plaza, Bar 360, and the newly-opened House Manila. After a refreshing shower, we headed down to the fabled Newport Cinema, which was voted as one of the most beautiful cinemas all in the world by Architecture and Design. 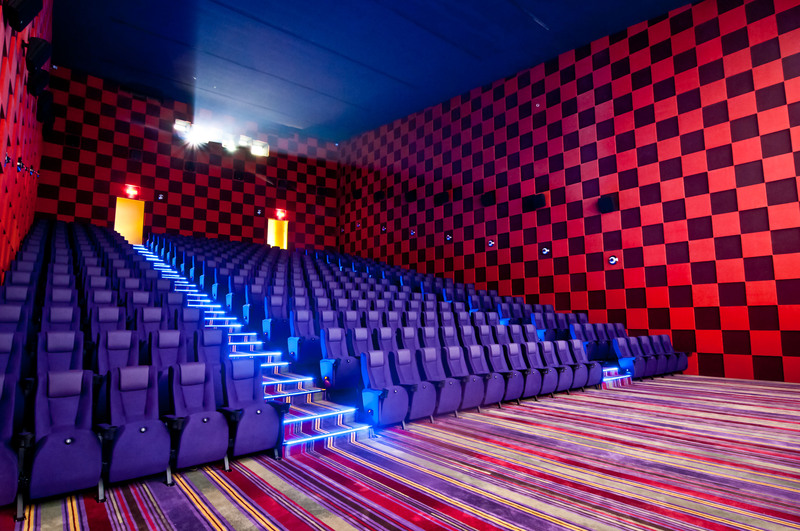 Couple booths with reclining seats are available to ensure your comfort, and butler services are also offered if you wish to refill your unlimited popcorn and drinks. We opted to have dinner at RWM’s newest concept restaurant, New York Pinoy Deli (NYPD). 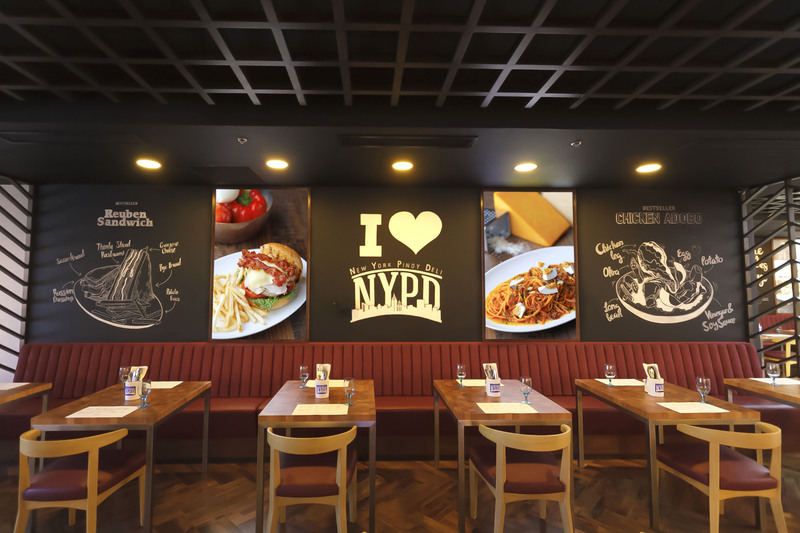 NYPD sets their gastronomical table with juicy burgers, over-the-top sandwiches, freshly made pasta creations, and a staple of well-loved Pinoy dishes. By the way, their lechon kawali is to die for. After a hearty feast, we went for a walk around the main casino and had some after-dinner drinks at the famed Bar 360. After finishing a glass of whisky, we ordered the beer tower and pizza promo, went for the Sisig Pizza, and had a jolly good time mingling with fellow guests and watching the performers on stage. We decided to cap the night off at House Manila. The upbeat party atmosphere took some five years away from our body’s party mileage, thanks to its awesome visuals and sounds. We highly recommend House for gimik nights, birthdays, and office parties, since coming in groups of eight automatically entitles you to a free bottle! After waking up the next day, we decided to punctuate our staycation with some well-deserved pampering at the Island Spa—a Balinese-themed health and wellness salon that offers relaxing services from head to foot. You can choose between private and superior rooms, while couples can enjoy their soothing body treatments on luxurious suite rooms. They also have a spa theatre that can house an entire gang. 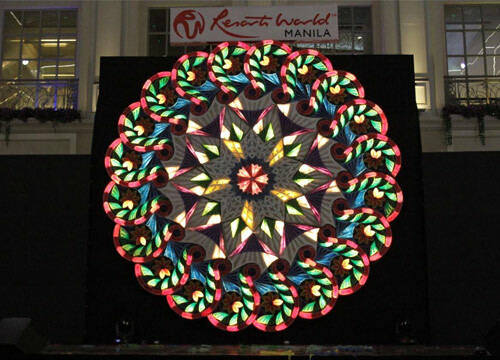 Starting December 1, from 7pm to 11pm, RWM will be having a nightly Giant Parol Light Show at the Plaza! Fun fact: This parol happens to be the largest indoor lantern in the country, and is the first giant lantern made of fiberglass. How grand is that? 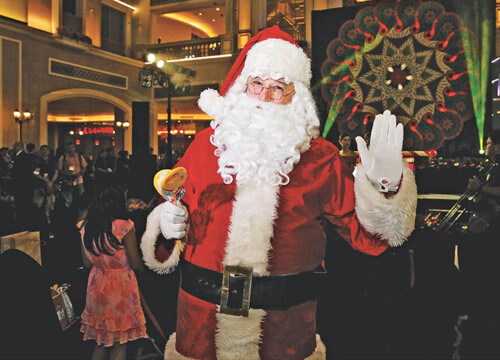 It doesn't matter whether you've been naughty or nice all year--you're still getting the chance to meet Santa Claus and mingle with some buskers! They'll be spreading the holiday cheer at The Plaza from 4pm to 10pm on all weekends of December, so prepare your camera phones and mark your calendars. 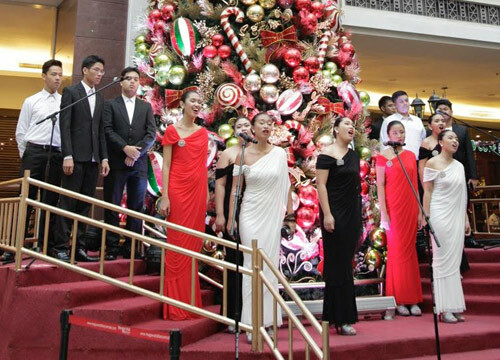 Joining Santa are the UP Singing Ambassadors, who will be performing a wide array of feel-good Christmas songs at The Plaza on all weekends of December. Believe us when we tell you that they are a pleasure to the senses. Thinking of checking in at Resorts World Manila soon? 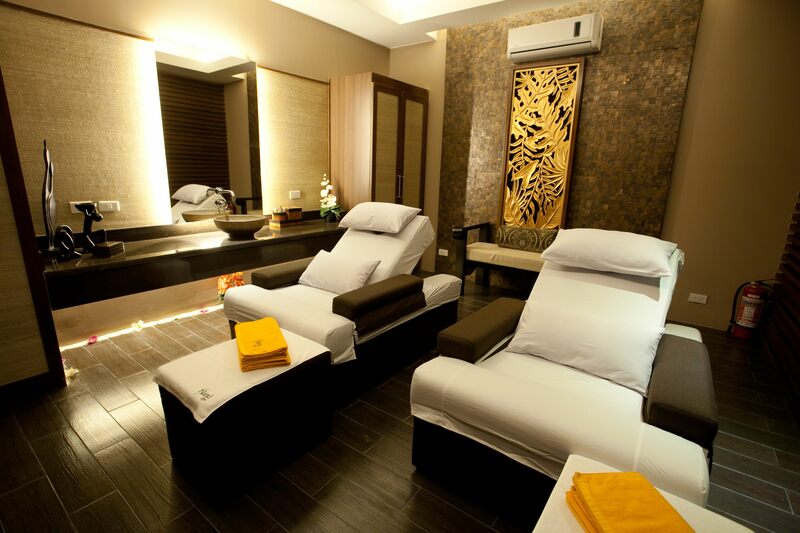 If you want to know more about these amenities, visit www.rwmanila.com or call 908-8833.